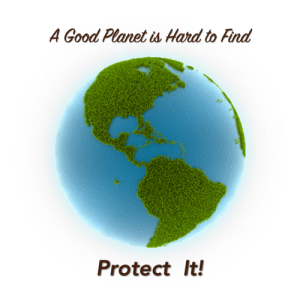 The website is being posted with fewer than a handful of superior, green cleaning products. Our intent is to continue adding great cleaning options for your consideration. Please let us know below which products hold the greatest interest for you. Your feedback will help us set our priorities when deciding which new products to offer first. 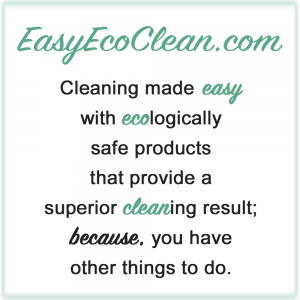 Once you have submitted the form to us, we will send you a discount code for your next purchase on EasyEcoClean.com. Thank you for your time and consideration. How likely would you be to order each of the following products? THANK YOU for taking time to tell us about your interest in other products.